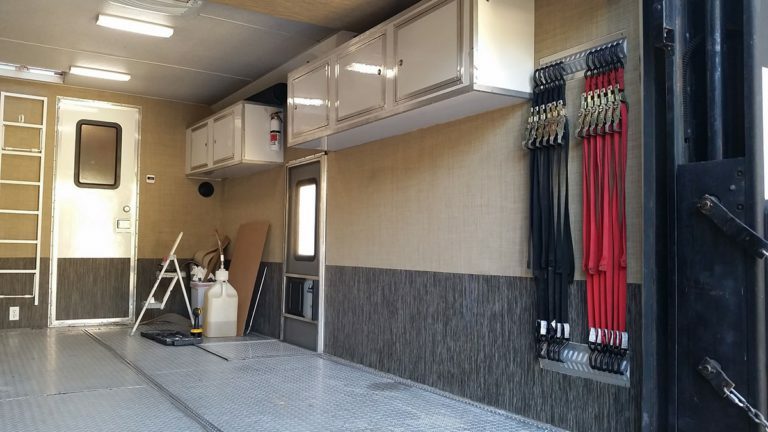 Looking to replace old or damaged flooring in your RV or just want to update your interior? Look no further than Infinity! 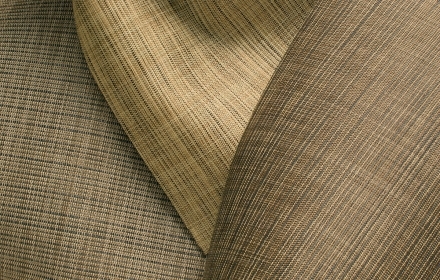 Their luxury woven vinyl flooring offers endless customization and carefree maintenance. Learn more about their product here and learn why its trusted by RVIA and NMMA. Infinity Luxury Vinyl offers 14 different product lines and within those are numerous colors and thicknesses to choose from. 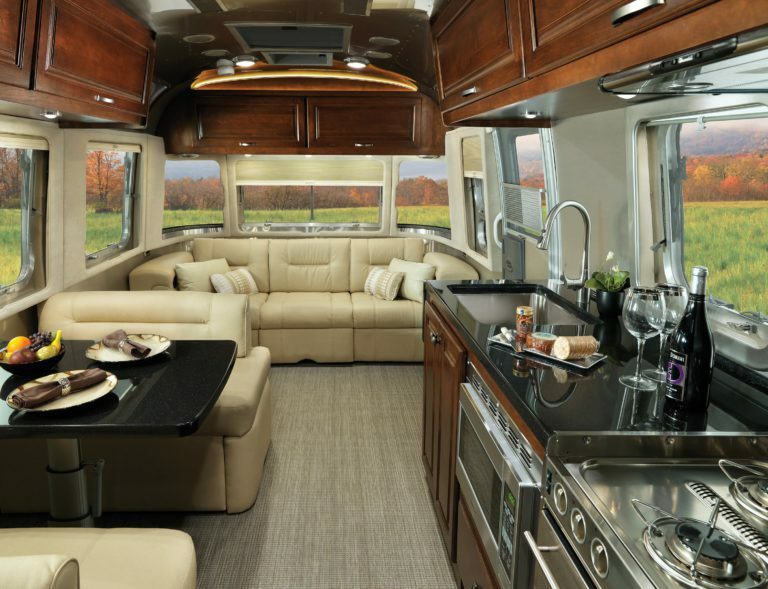 We have a product display inside our indoor showroom to help you pick out the best option for your coach. See some samples of the installed product to the right. Interested in learning more about Infinity call us today at 320-834-6333 or email us at newmar@steinbring.com or service@steinbring.com and we can send you more information.